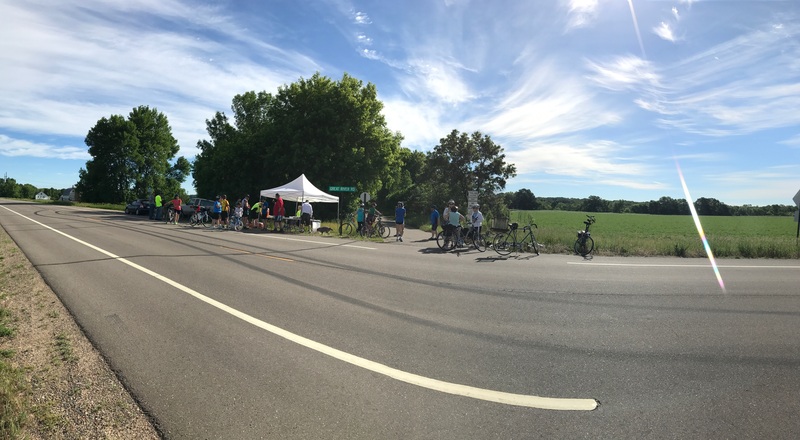 This is the CMBC’s annual ride and it’s free! It’s a great way to experience the Mississippi River and the Little Falls area. 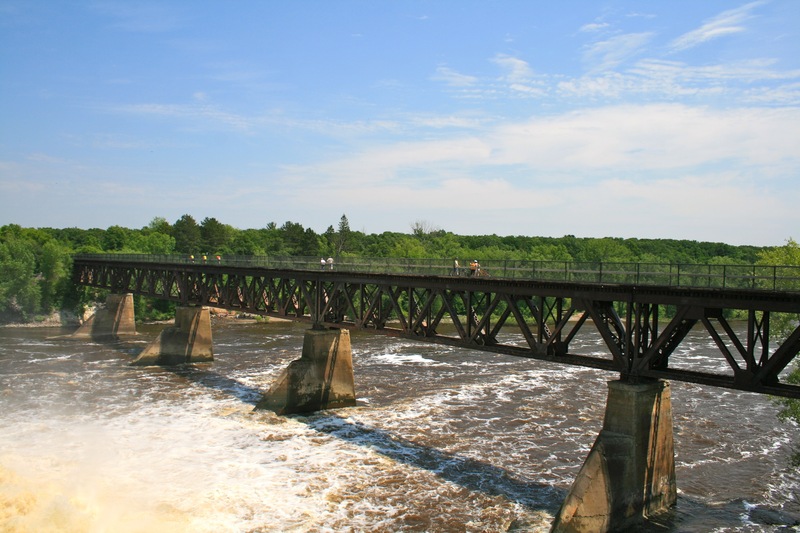 Follow the Great River Road through Charles A. Lindbergh State Park to historic Blanchard Dam for a 20 mile ride, or cross the river twice and enjoy 41 miles of Mississippi riverfront and quiet back roads with two rest stops. After the ride, stay around for the Dam Festival with live music, beer garden, a parade and more! Sign up on the day of the event, it will be held rain or shine and please wear a helmet. See route map.